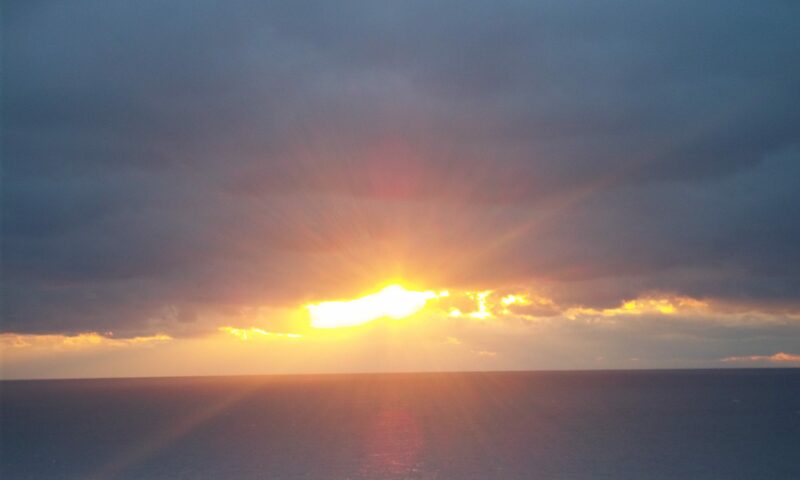 Good day to you all! We are pleased to announce on this Solstice 2010, the release of our first annual Virgogray Press Carcinogenic Poetry print anthology. 100+ poets & 365 days after our first post, we are proud to present the collected works of all those who contribute to our widely read literary blog. Carcinogenic Poetry started for the love of poetry and the love of sharing it with the world—Heck, even the universe. In creating a blog for these and other noble purposes, we found the tricky part was the signature ideal that would set this blog aside. I’ve always maintained that the truth is to lies like cancer. It can literally eat away false truths and cast light upon all darkened corners. Poetry like that is from the soul; from an inner voice one can’t deny. It is truthful poetry. It is carcinogenic poetry. I extend my eternal gratitude to both the writers and readers of Carcinogenic Poetry who have laid seed to a fertile nexus of literary creation. Carcinogenic Poetry has become a screaming voice of the independent underground, replete with both new and respected voices in the writing community. Nevertheless, this year-long journey and cosm of poets is a beautiful collection. To me it is stunning to think this day has finally arrived, and it is my ultimate and humble honor to present it to you. 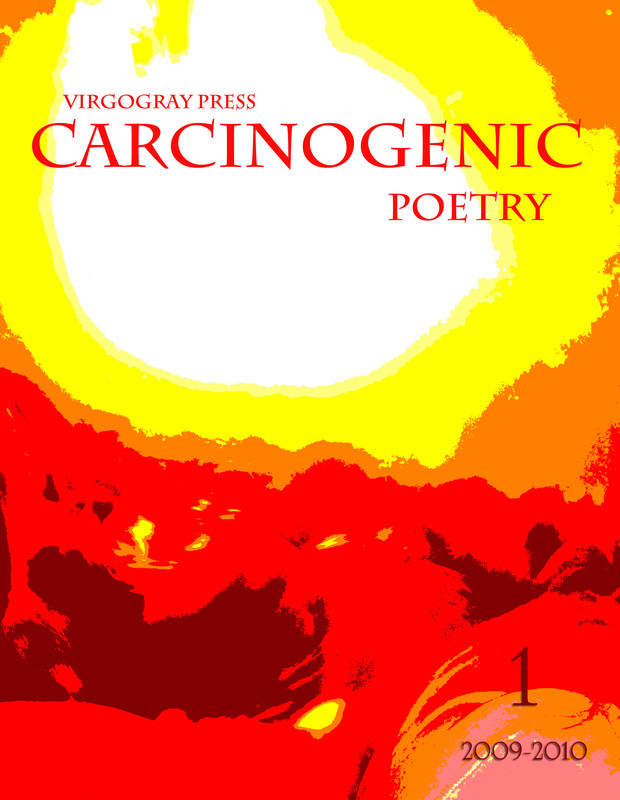 The Carcinogenic Poetry print anthology is available for purchase at our Virgogray Online store or at Lulu.com. The book is currently in negotiation for broader distribution. We will let you know when such arrangements have been made. Till then, enjoy! 328 pages.